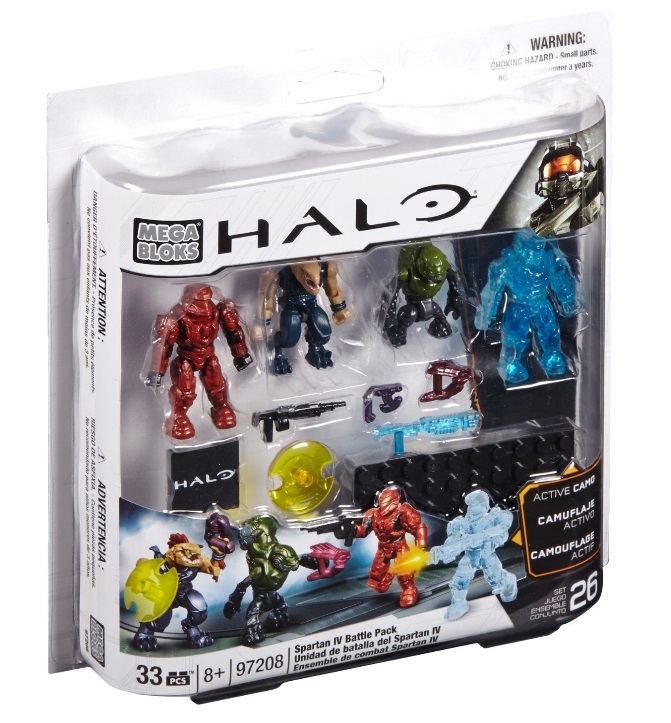 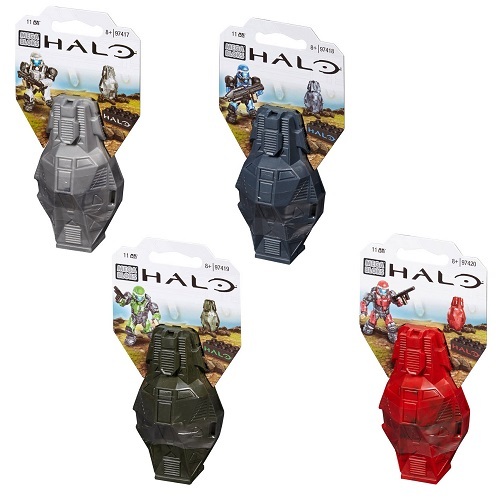 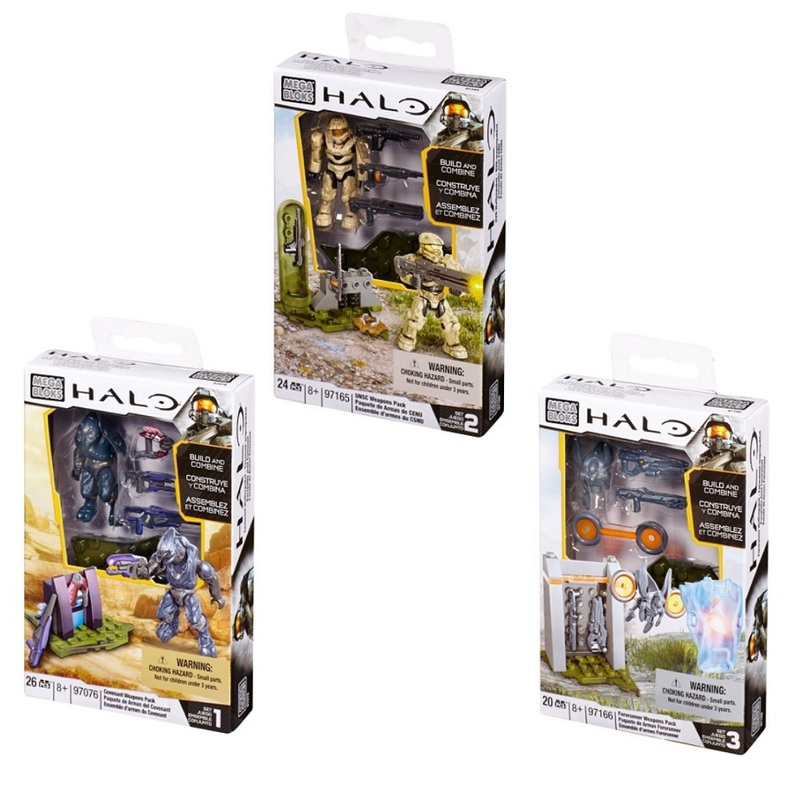 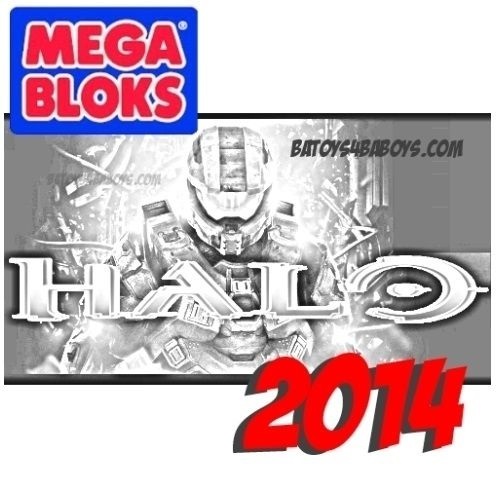 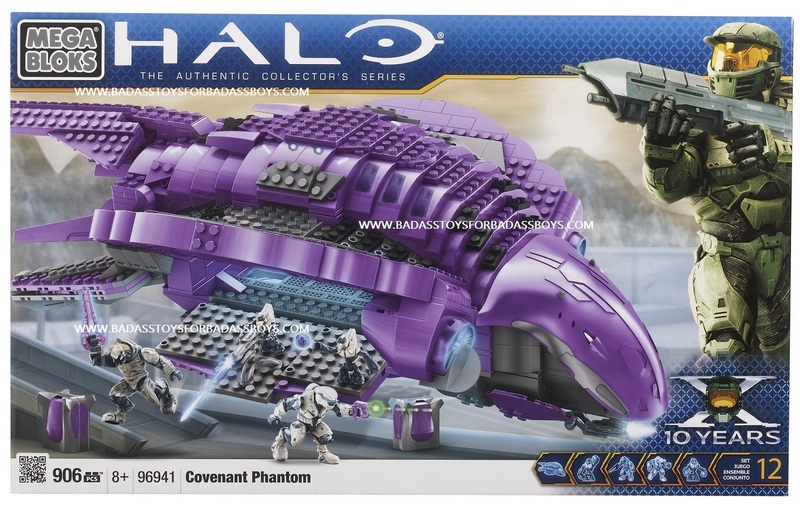 Product Detail Summary: Prepare for combat with the fully buildable UNSC Wombat Recon Drone by Mega Bloks Halo! 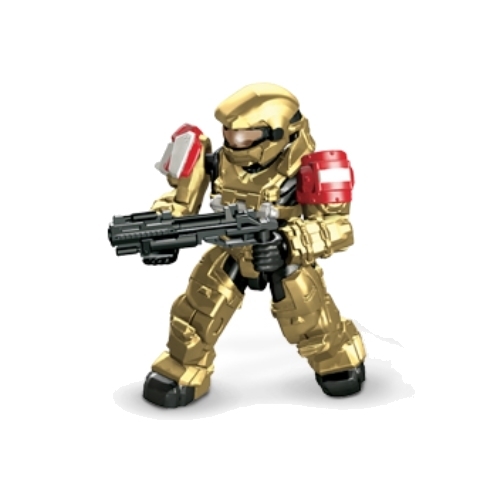 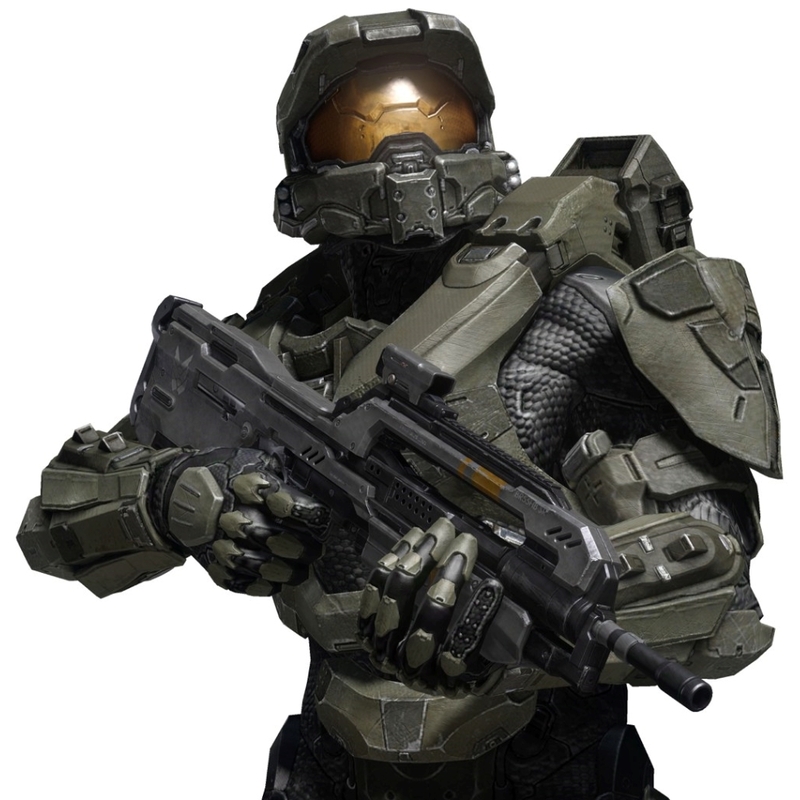 The “Rookie” can scout the battlefield of New Mombasa prior to making his next stealth attack against Covenant forces. 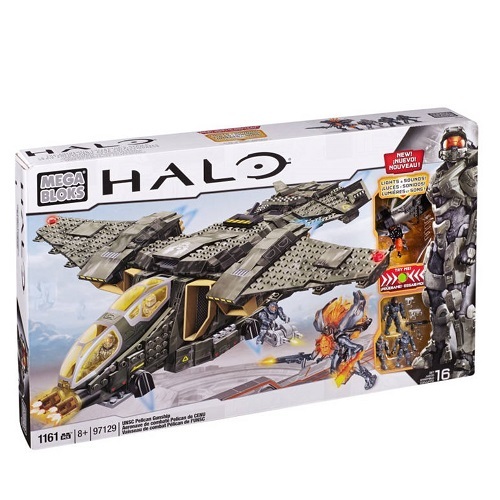 Ideal for ages 8 and up!